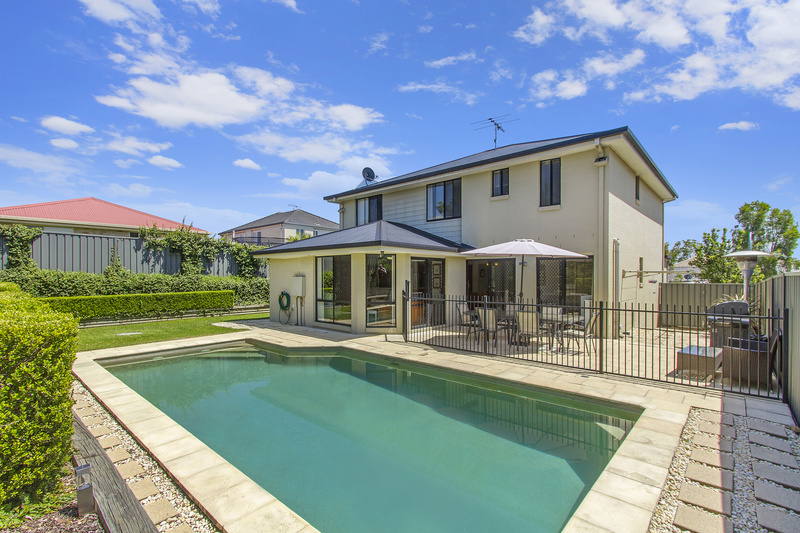 Enjoying a north facing aspect, this spacious family home boasts a comfortable floor plan that includes multiple living areas, generous sized bedrooms and a stunning in-ground pool. • Featuring 4 bedrooms all with built in robes. A huge master bedroom with en-suite. • The living areas consist of a formal lounge and dining room, a family/meals room off the kitchen, spacious lounge overlooking the pool plus an additional lounge area upstairs. 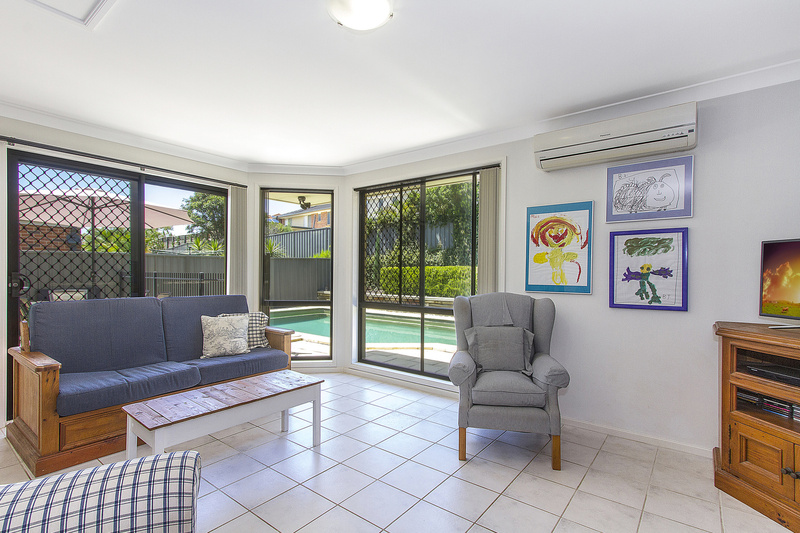 • The private fully fenced backyard offers ample space for outdoor entertaining with family and friends and is complimented by the salt water in-ground pool and manicured gardens. 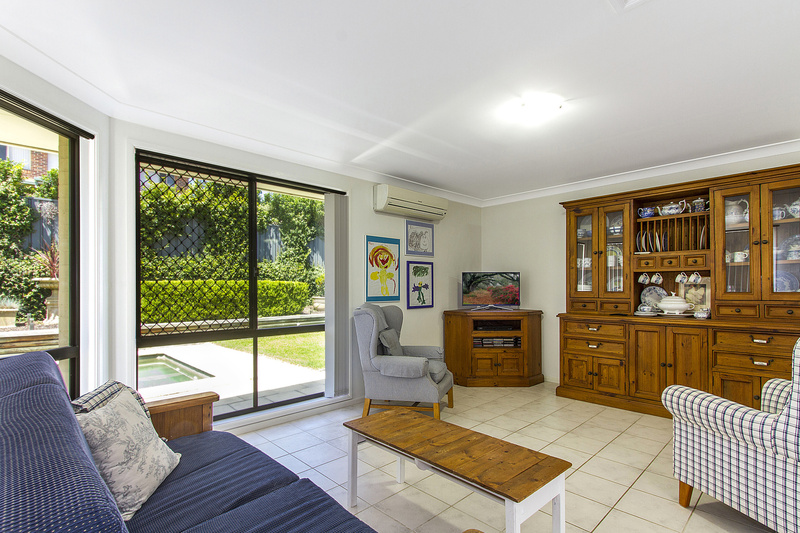 • The home also features a 3rd toilet downstairs, double garage, air conditioning as well as side access offering space to park the caravan, boat or trailer. 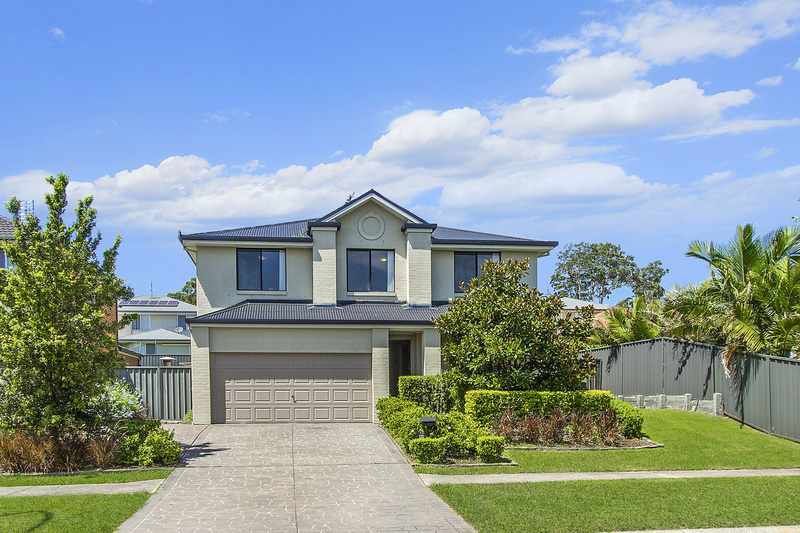 • A central location in a family friendly neighbourhood that is within close proximity to local schools (2.3km), shops (2.6km), rail (4.1km), Westfield Tuggerah (8.7km) and Hospital (4.3km). The M1 Motorway, beaches and lakes are all accessed within a short drive.